April 24, 2008, 9:19 p.m.
Wow, a Marcos... pure coolness. April 25, 2008, 1:41 a.m.
+1 That's even cooler than a TVR! April 28, 2008, 11:47 a.m. 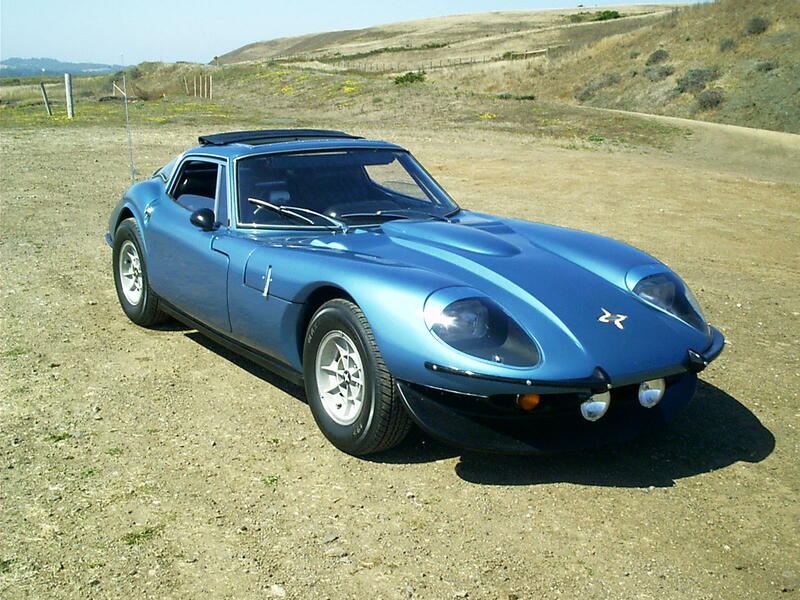 I dunno about cooler than a TVR, but it sure is cool! Nice car! Aug. 1, 2008, 7:59 a.m.
What a great color and it looks showroom(did Marcos have showrooms?) Have not seen one in decades. Plywood chassis ? or is that some kind of urban myth. Congrats on a unique ride. March 10, 2009, 5:32 p.m.
Plywood frame abandoned about'67. Steel ones rot faster though! This one sure looks great. April 6, 2009, 1:51 p.m. Thank you kindly. Marcos switched to steel frames in 1969. I have now converted the 13" wheels to 16". There are about 80 in North America but maybe only 25+ in running condition. June 25, 2009, 12:27 p.m.
Thats a real beauty. This is an example of what gets made when designers and fabricators have a real passion for their craft. Jan. 26, 2011, 7:05 p.m.
Our club president (British Sports Cars Alaska) drives a '69 Marco GT. Way cool.